Hey, everyone! 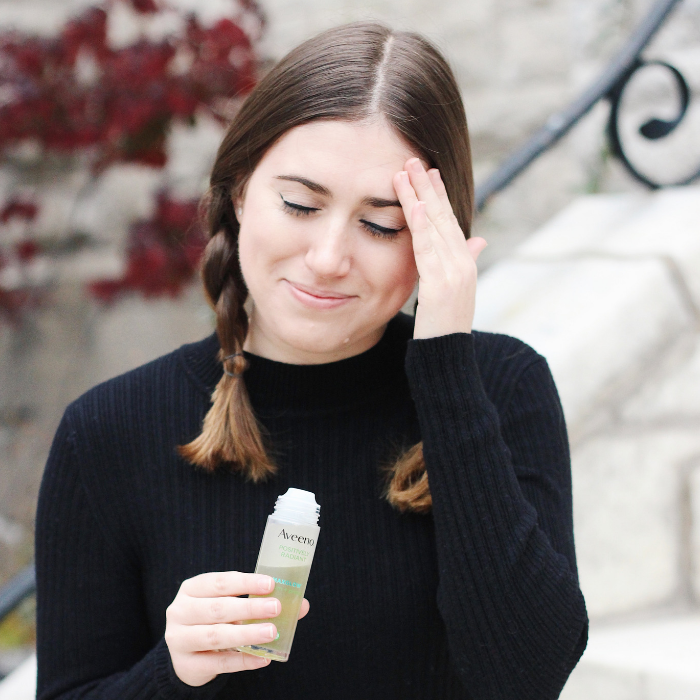 I wasn’t kidding when I said that the blog would be chock full o’ beauty reviews. 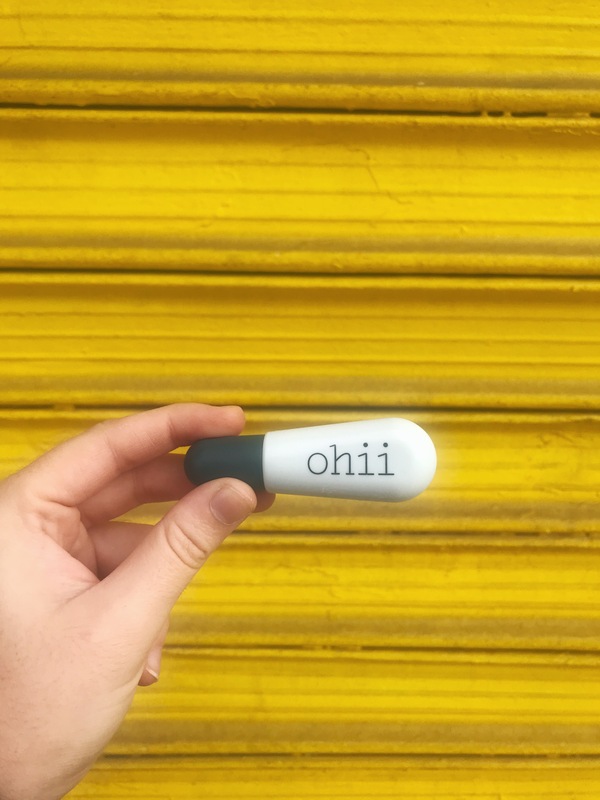 This week, I bring you a brutally honest Ohii Beauty review. 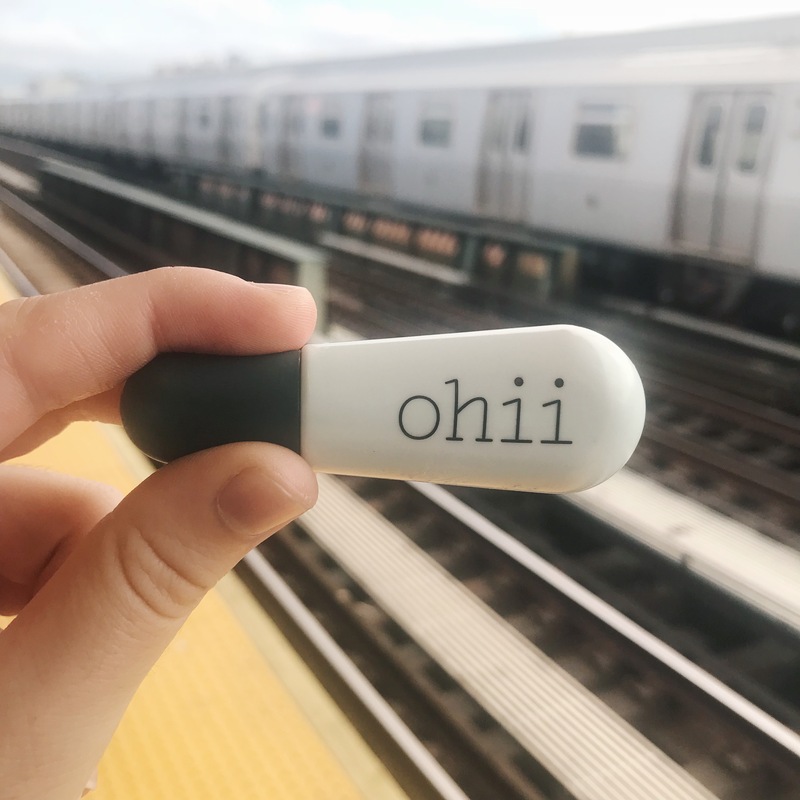 ICYMI, Urban Outfitters dropped their own beauty line called Ohii (pronounced “Oh hi”). giveaway round ✌️! 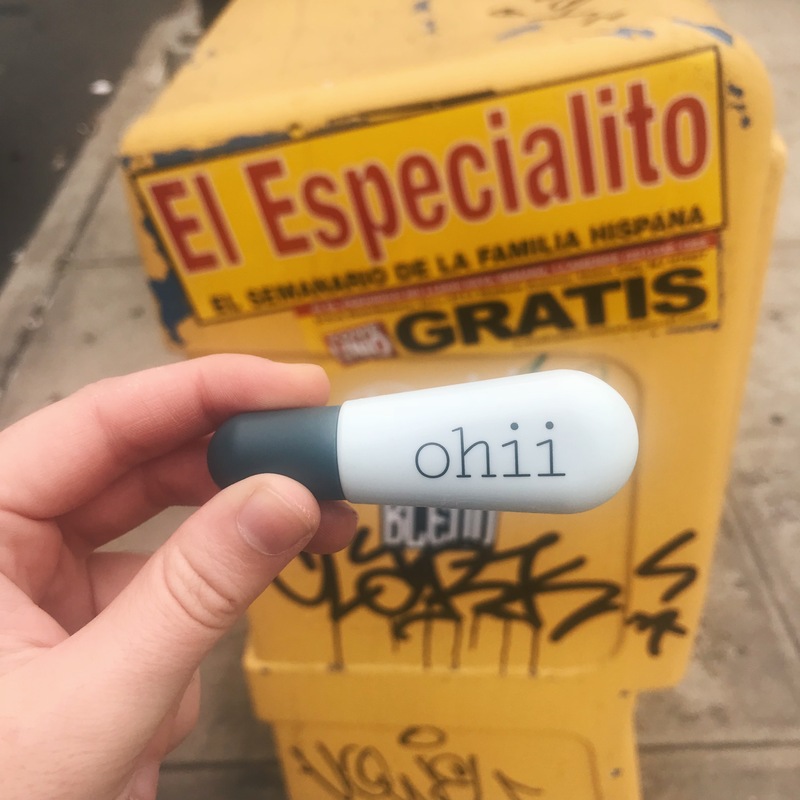 enter to win the full #ohii collection by following us and tagging a friend below. we will choose both winners tomorrow night, 9/5, by 7pm EST. good luck! *edit: a winner has been DMed! 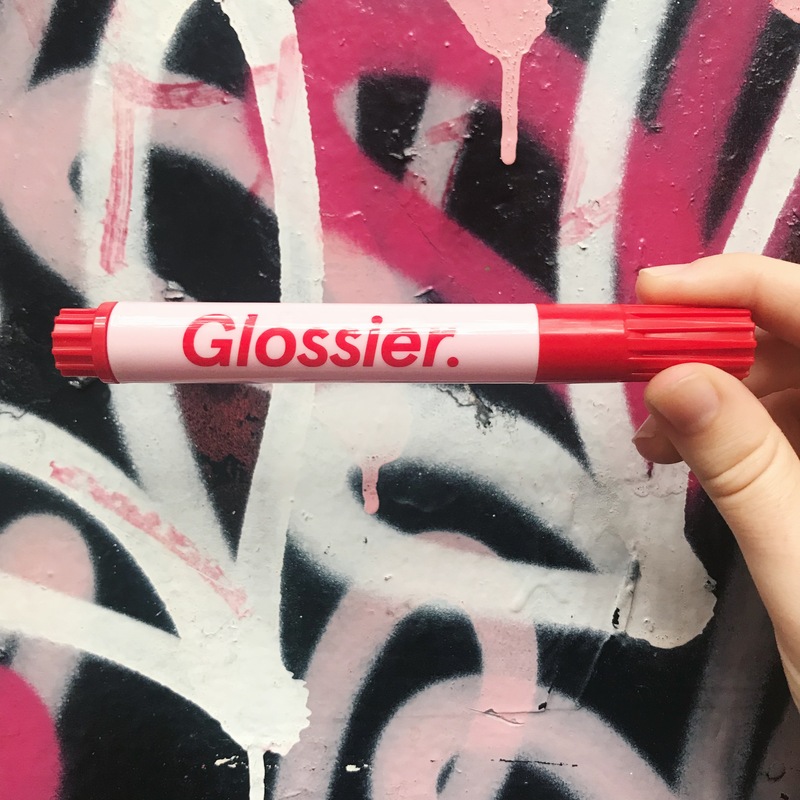 The branding makes it seem like they’re taking direct cues from both Glossier and Colourpop (and honestly, who could blame them?? Those are only, like, two of the most successful beauty brands on the planet, nbd). Naturally, I was curious. The beauty market is hella saturated, as we know. 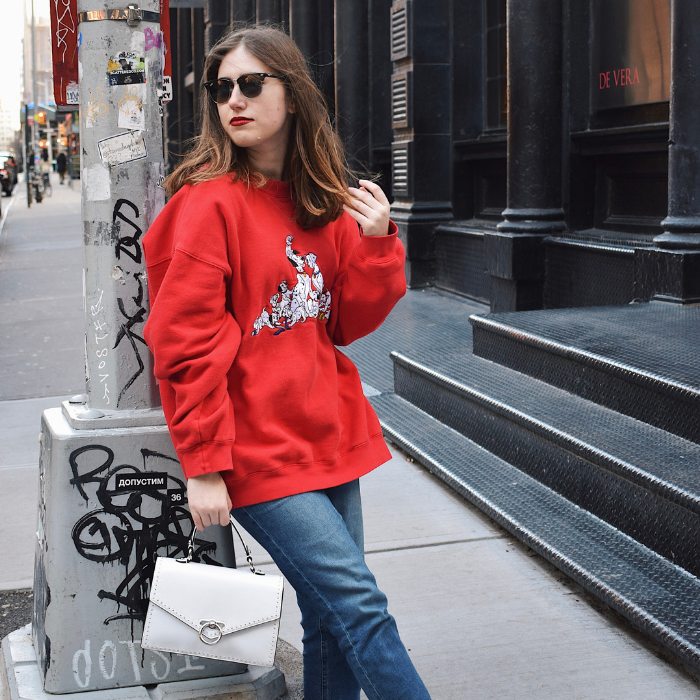 How does UO’s line compare to all of the other bajillions of brands out there, I wondered? I didn’t want to go too crazy with spending money on this post, so I bought the two items from the line that interested me the most: the Lip Jelly and the Wake Up Pen. Whether we like it or not, winter is coming, so I decided to buy the mint scented Lip Jelly. Fun fact: mint also naturally plumps your lips! This Lip Jelly is EXTRA THICC, more like a balm. The application isn’t the best – I actually squeezed the product onto my finger and then spread it across my lips for more control. That was a bit disappointing. Another thing that I didn’t vibe with was the mint scent. It was very subtle. Too subtle, in fact. 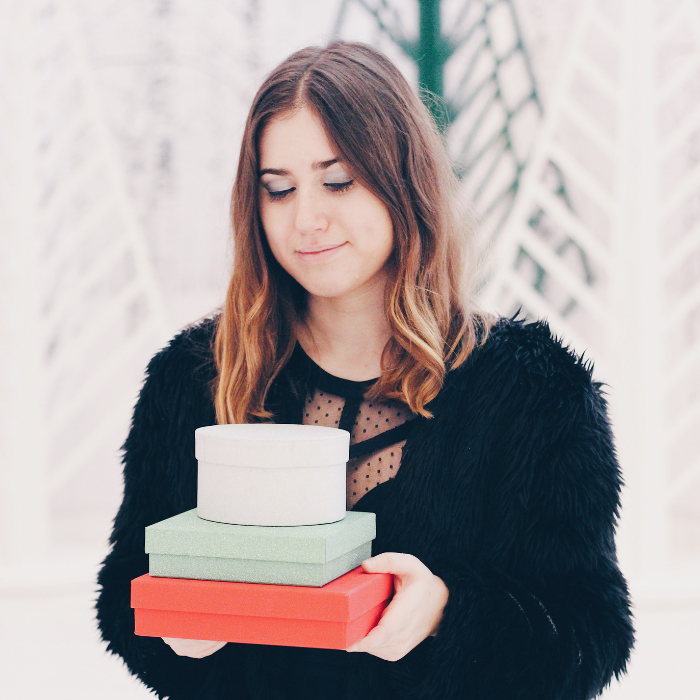 The mint scent was barely there – I had to use a ton of product in order to get the minty, tingly sensation I wanted. Since this balm is so thick, putting on a ton at once was not a good move. If you are looking for a very lightly minty balm, this could be the one for you. This Lip Jelly did not impress me whatsoever. As someone who suffers from intense dark circles, I’m always down to try any sort of undereye product. 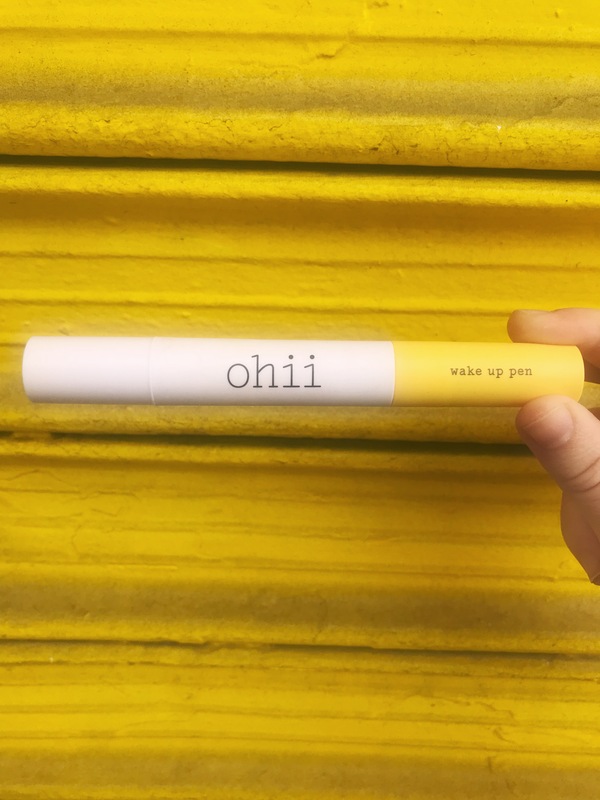 The Wake Up Pen promises to give you an undeniable morning glow. While the portability and application are incredibly convenient and easy, after testing, I did not feel that this pen is worth the $18.00. Womp womp. If you’re looking for an undereye pen, I’d strongly suggest going with e.l.f.’s version, since it’s way cheaper and will give you similar if not better results. Save your money!! 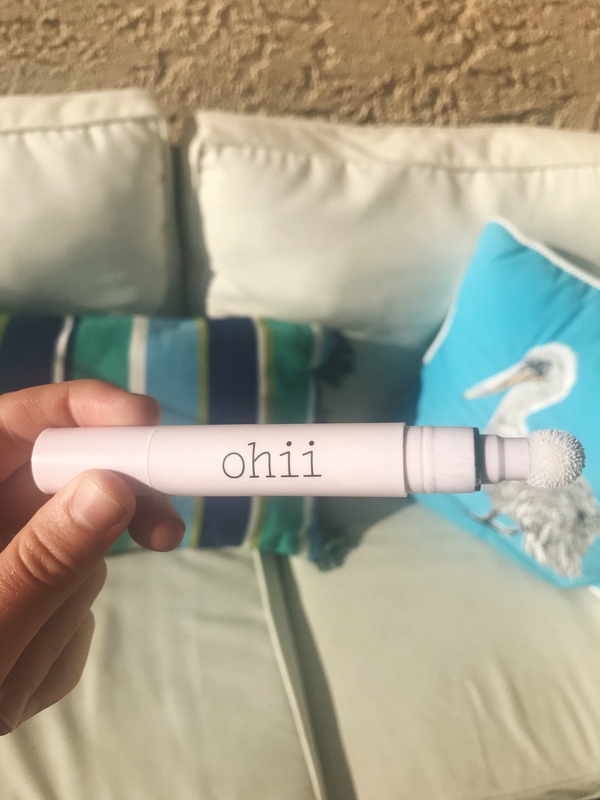 So that’s my Ohii Beauty review! I’m really not sure if their highlighters and eyeshadows are worth trying out. Both the Lip Jelly and Wake Up Pen were definitely underwhelming. This brand will basically make all of its money from the fact that it’s sold at Urban Outfitters and the packaging is cute. That’s my hot take. 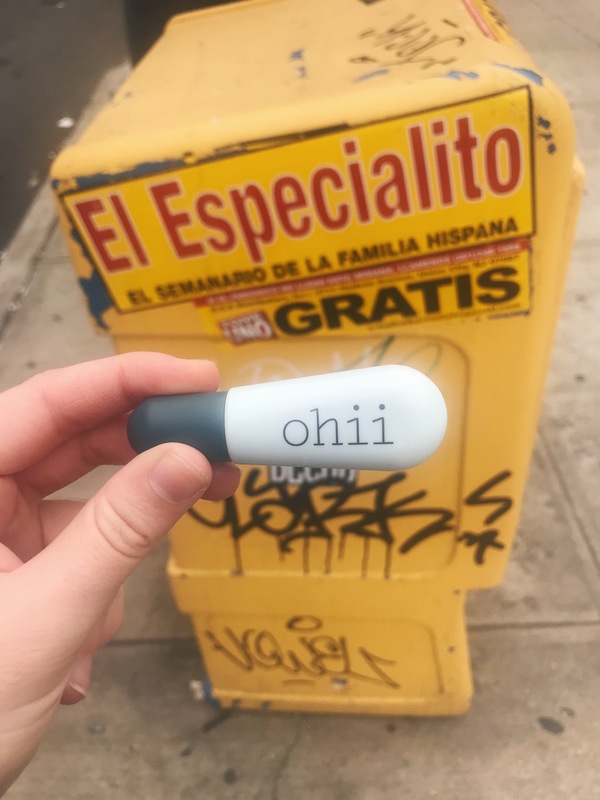 Have you tried anything from Ohii Beauty? 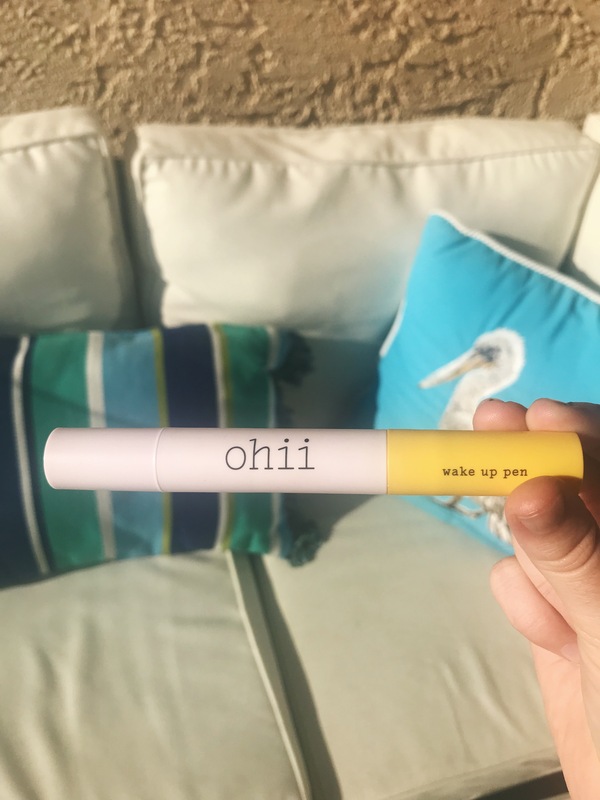 What’s your favorite lip balm/undereye skincare product? Share your thoughts with me in the comments below. This post uses affiliate links, meaning I may make a small commission from your clicks/purchases at no additional cost to you. NRoH thanks you for your support! I like the elf undereye pen too! Thanks for your review! This is something I may have totally wasted money on! Hmm! I’m always curious about beauty companies like this that launch from clothing companies – like Forever 21 and what not. Thanks for sharing your honest reviews! I feel like I need that wake up roller in my life! Thanks for reviewing this, maybe I’ll try it out if I see something I really love! ahh thanks for the honest review! I feel like a lot of brands just have good placement and cute packaging but not great product these days! Great review! I got an email about this new line at Urban Outfitters and I’ve been wondering about their quality. It sounds like I’d be fine skipping it (though I fully admit, I’m a huge sucker for cute packaging). Ahh yeah that’s how they get you! I just saw thataylaa on YouTube do a review of these products. The lip balm looks super nice!! Her eyeshadow look came out nice as well but I’m not sure I would go for that over a high end brand from Sephora, tbh. i hadn’t even heard of the brand – but their packaging is cute! I heard about UO new beauty line, but I haven’t tried anything yet. I agree the packaging is cute! Im loving the cute packaging of these products! How adorable and fun, definitely looks like something I need to try out myself too! Oh, the packaging is really, really cute! Too bad that they didn’t work as well as you hoped. I’m going to check out that elf undereye pen you suggested, though! Sounds like it might be worth a try.